Tinto Cao the name meansRed Dog in Portuguese, is a red wine variety formerly used chiefly as part of the blend in Port. 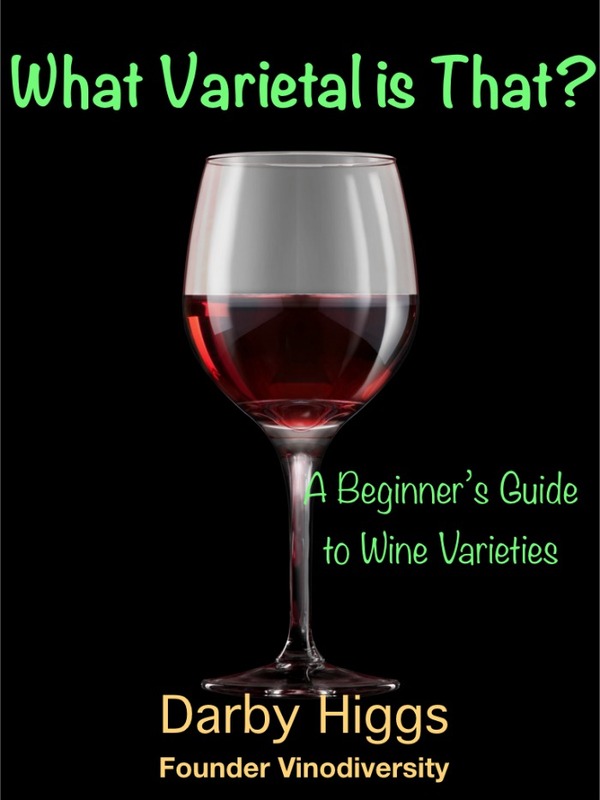 Nowadays the variety is increasing used in red wine blends and occasionally as a varietal dry red wine. 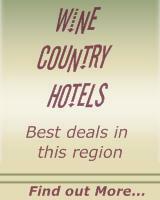 The origin of this variety is the regions of Dao and the Douro in Northern Portugal. Overall the plantings are declining in line with the decline in port wine production but some producers are increasingly interested in using the variety for dry red table wine. Tinto cao is known for producing wines with intense colour and aromas capable of aging. It is particularly favoured as a component of vintage port because of its ability to age. Tinto cao is one of several Portuguese varieties that were brought to Australia to make port style wines. They are still used for that purpose, but they are also used to add flavour to blended dry red wines. 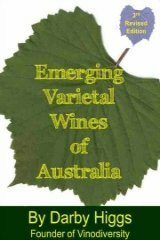 For example the highly regarded Yarra Yering Dry Red No 3 is a blend of predominantly Touriga National and includes (in diminishing proportions) Tinta Cão, Tinta Amarela, Alvarelhao, Roriz and Sousão. With the growing popularity of Touriga in Australia other Portuguese varieties like Tinta cao are eceiving attention as blending partners for dry red wines.